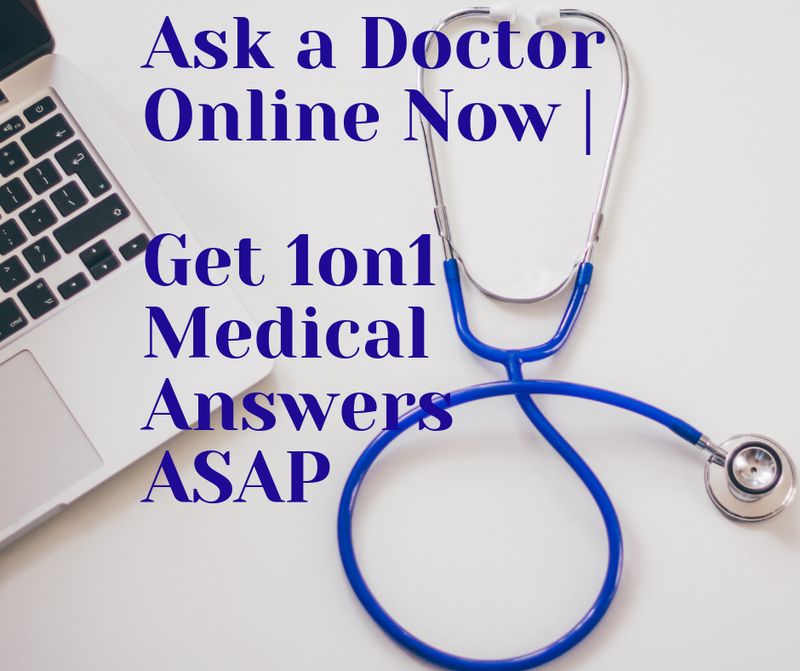 QUESTION: I HAVE BEEN TAKING DOXAZOSIN MESYLATE, 8MGS LATELY, AND FINATERIDE 5MG. NOW DURING THE NIGHT I GET UP 3 - 4 X AND WORSE, AT THE TIME OF URINATION, IT TAKES ME TOO LONG 4 TO 8 MIN. AND GOES BY STAGES AT A VERY SLOW FLOW AND THEN, I FEEL THAT I M ONLY ABLE EVACUATE HALF TO TWO THIRDS. I FEEL STILL THE DESIRE OF CONTINUING, BUT EVEN if I MAKE AN EFFORT, SOME REMAIN INSIDE. I AM 69 AND I WAS PRESCRIBED FIRST DOXAZOSIN 2MG. 10 TO 12 YEARS AGO. I see that you are facing a lot of difficulties, no matter the fact that you are taking both of the most effective drugs for BPH treatment. The other thing, important in your case, is that although you are taking the maximum dose, it is not working, talking about some kind of treatment resistance. In other words, if you take these drugs for a very long time (Doxazosin for about 12 years), your organism gets used to it. Because of this, the treatment of yours is not working. Therefore, other options might be needed (for e.g. herbs). My advice for you is to start using one herb, for example pumpkin seed and to see what the result will be after the first week or more. Hydrangea. Actually, all these herbs are the most effective used for BPH treatment. In addition, you can try something else, which is called Kegel’s exercises. These exercises are helping a lot of patients to improve their urination and to control the urination frequency per day. Some of the web sites, like YouTube, are offering detailed information about these exercises and the only thing, which you have to do, is to follow them. Other thing, which is important in here, is to make some changes in your lifestyle. For example, you have to avoid the consumption of liquids 2-3 hours before going to bed. In this way, you will reduce the amount of urine produced during the night and you will not be forced to get up during the night in purpose to urinate. Other thing is to avoid drinking coffee, because the coffee stimulates the production of urine, which will aggravate your situation. Anyways, smart decision of your will be to visit your doctor, in purpose to check your BPH condition. The reason why, I’m telling you this is because some of the men over the age of 65, with BPH, are devolving prostate cancer. 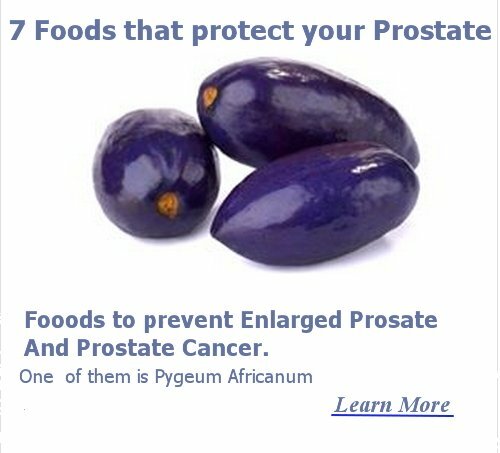 Remember, I’m not telling you that you have prostate cancer, I’m just advising you to exclude this as option. All these steps together will help you to improve the condition of your prostate, so fallow them. Hope it helped and soon you will see that everything is going to be ok.